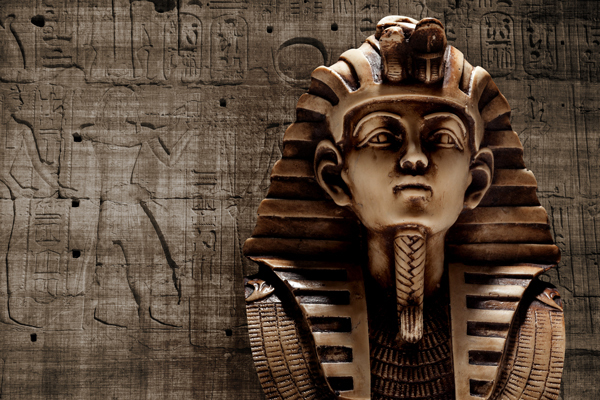 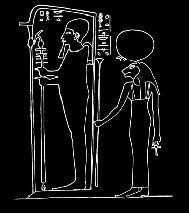 The BES enables Egyptian and British people in the UK to exchange ideas and knowledge, and to improve understanding, of the history, culture, arts, music, literature, religions, beliefs and practices of Egypt. 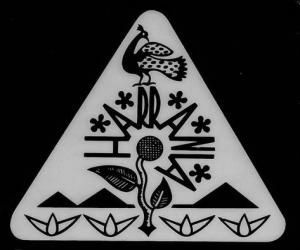 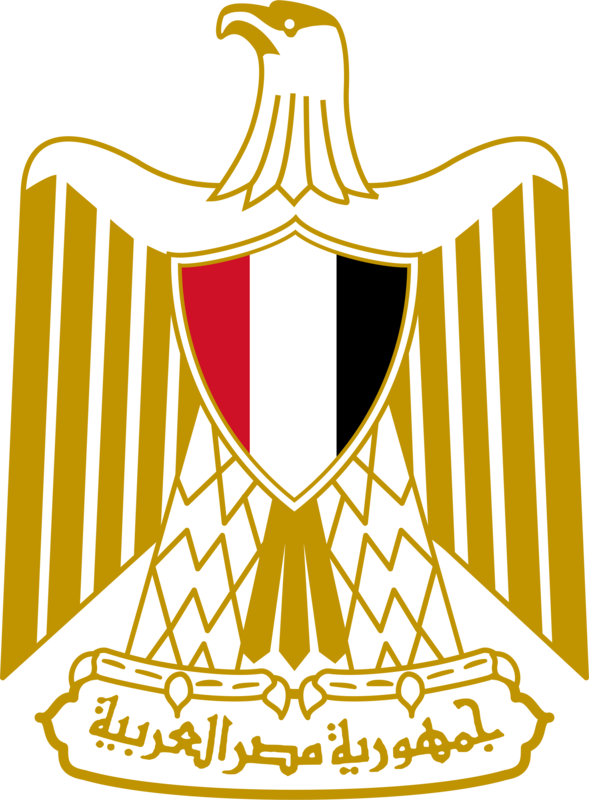 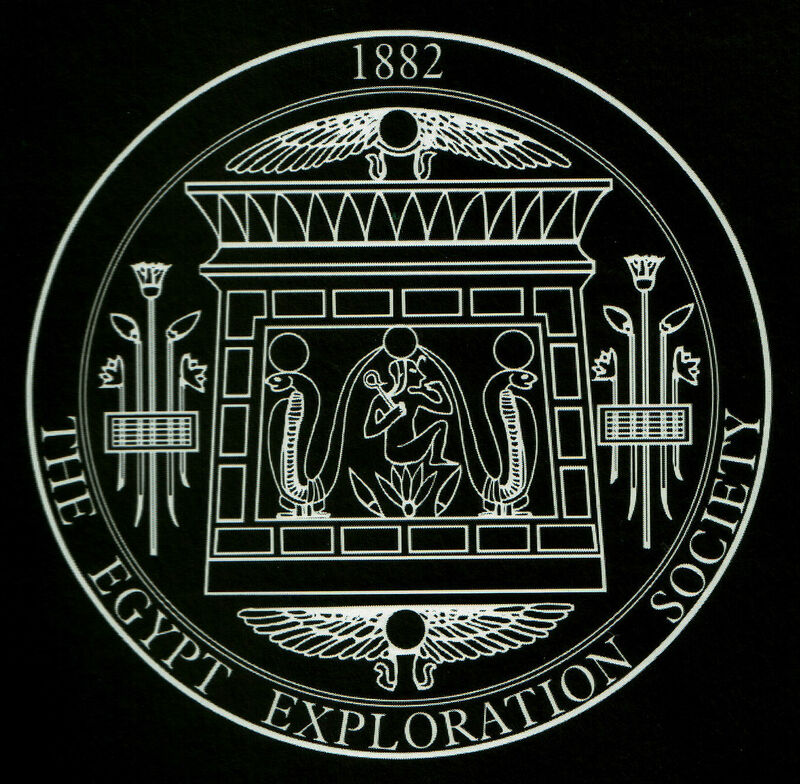 The British Egyptian Society (BES), a registered UK charity, has existed since 1990 and was created by Ambassador Mohamed Shaker and Sir Michael Weir. 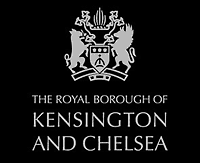 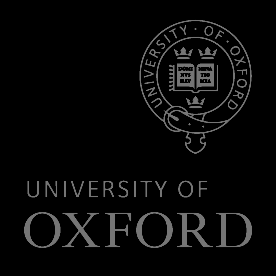 The charity is run by 6 Trustees and a Supervisory Board of 16 members. 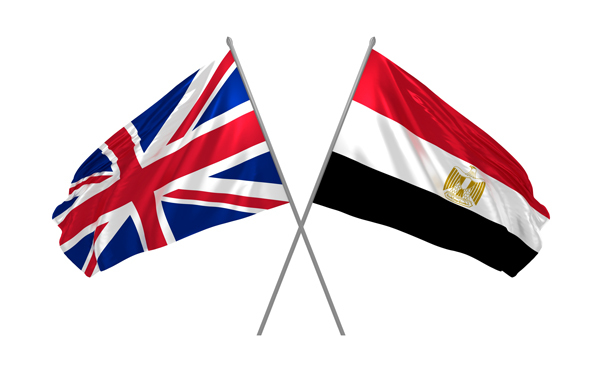 The society was set up to enhance the Cultural and Educational links between the United Kingdom and Egypt in the belief that it would strengthen the understanding between these two Nations.